Searching for the perfect luxurious home quietly secluded in the stunning Tonto National Forest? 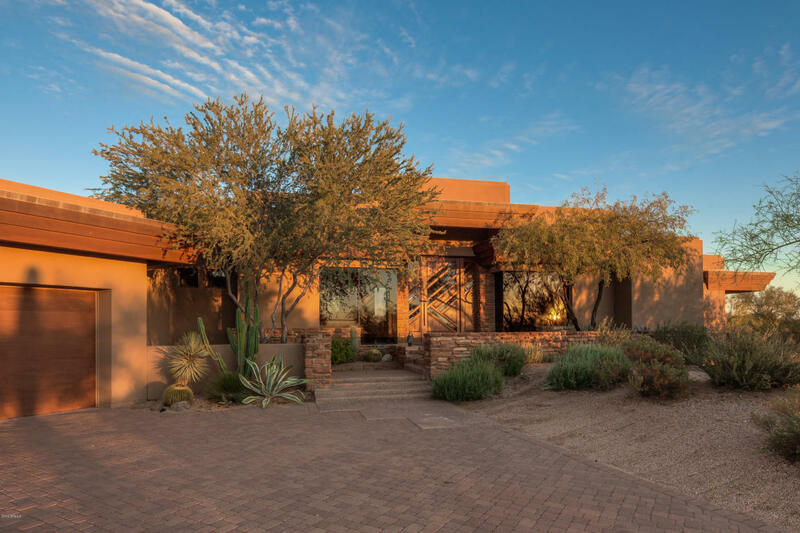 The impeccable Desert Mountain Homes Community is the absolute choice. 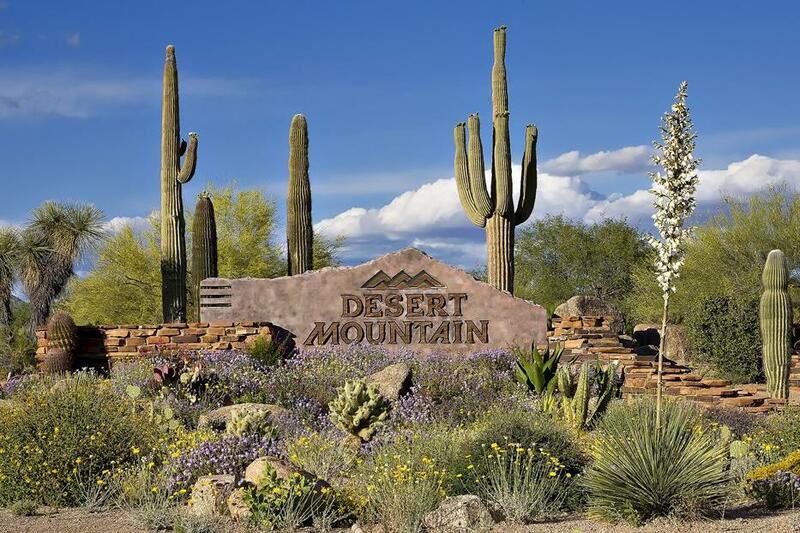 Desert Mountain consists of approximately 8,100 acres of land at elevations ranging from approximately 2,580 to 4,800 feet above sea level. 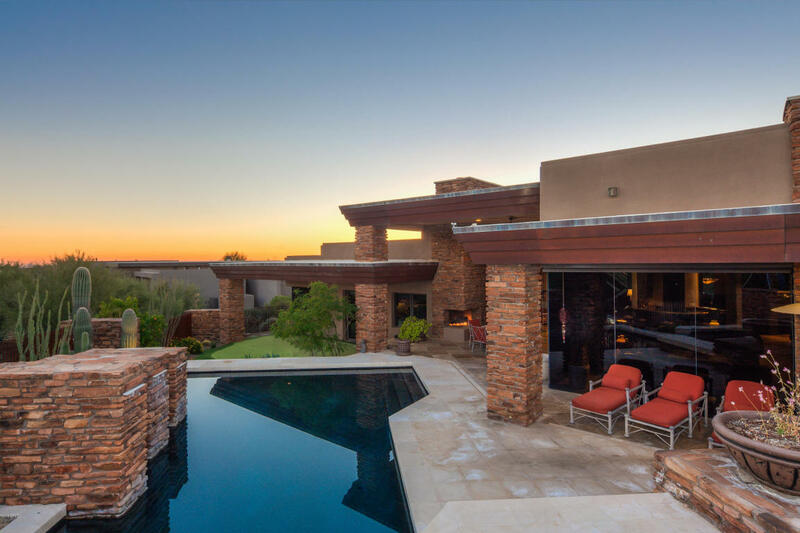 Currently there are approximately 167 homes for Sale in Desert Mountain. The property contains mountains, wildlife, and lush high Sonoran desert vegetation, with scattered juniper at the higher elevations. 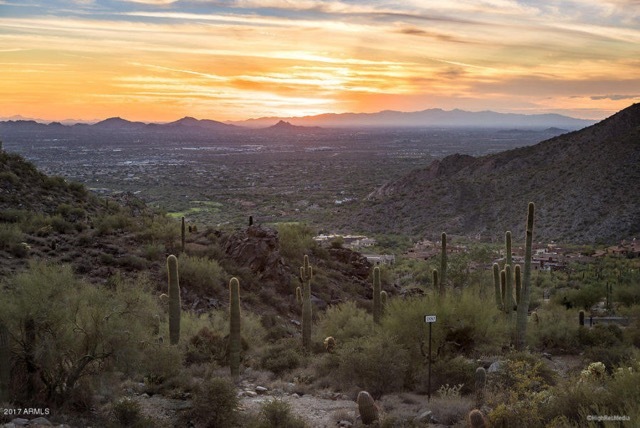 At the northern boundary of the development lies the Tonto National Forest, the second largest national forest in the United States, affording miles of wilderness for hiking and horseback riding. Over 2,000 acres of the more mountainous portions of Desert Mountain Homes are restricted to remain substantially in their natural condition. 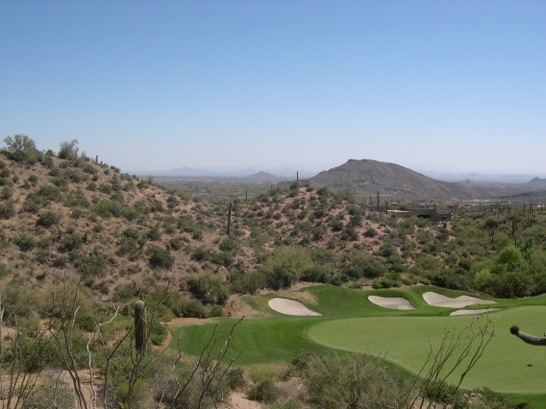 Desert Mountain has 2665 total properties. There are approximately 1,700 completed homes (a changing variable), 2375 Equity Golf Memberships (perpetual full-golf privilege equity memberships), may be issued, which translates to less than 396 such memberships per course across all six courses. 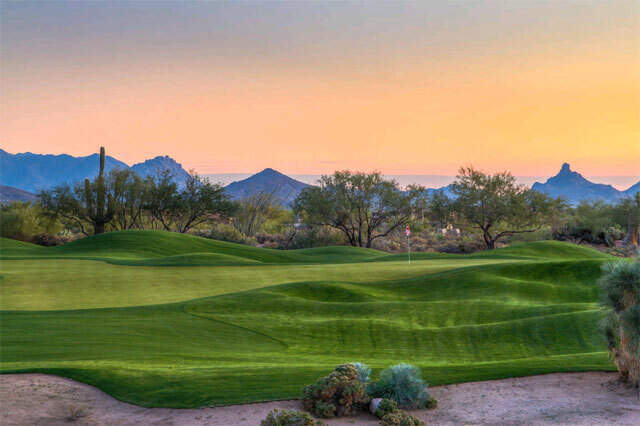 The Golf Membership to the Desert Mountain Club is currently $65,000 and the monthly fee is $1510.00. Select a community that has something for everyone. The community has “VILLAGES” which are smaller neighborhoods within the community. 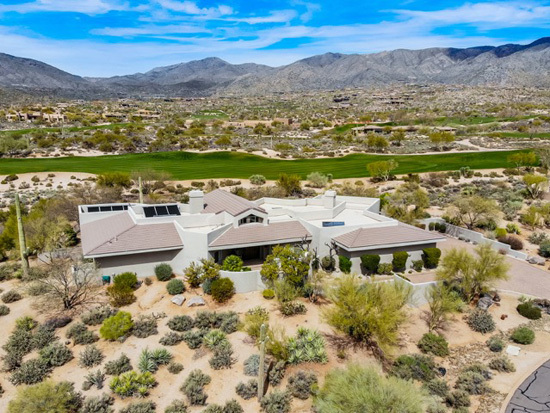 Desert Mountain is on 8100 acres , which makes this a large community compared to others in the Valley. Some people will like to live closer to the main entrance gate while others choose to live higher up on the mountain. All choices are great, because there are really no bad locations within the Desert Mountain community. I like to categorized the Villages into three locations. Lower, Middle and Upper Villages. 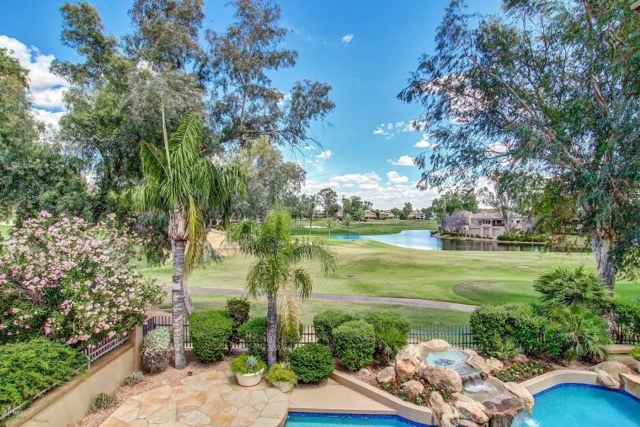 So when looking at the villages, YOU decide where you want to live! 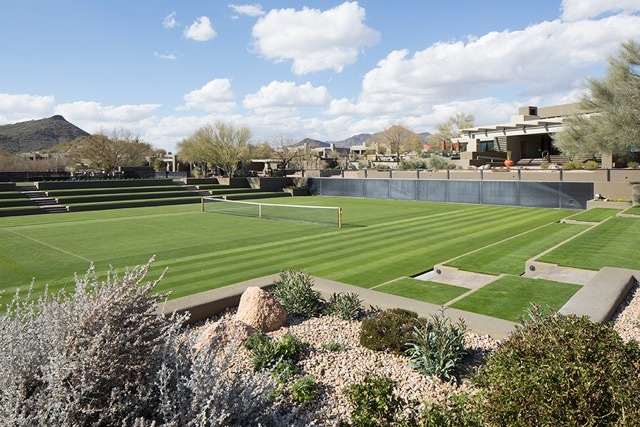 For those interested in taking advantage of the wealth of social opportunities offered to Desert Mountain Club members a new program for a social membership called “Lifestyle” membership was created. The one time fee to join is only $15,000 and the dues are currently $504.00 per month. Even if one is NOT interested in the golf facilities, you can still participate in EVERYTHING else Desert Mountain Homes has to offer from tennis, fitness, restaurants, hiking, biking and the many many social clubs such as bridge and other card games, mah jong, quilting, book clubs, you will find a group for you. Browse the list of home below to find the perfect luxury home.